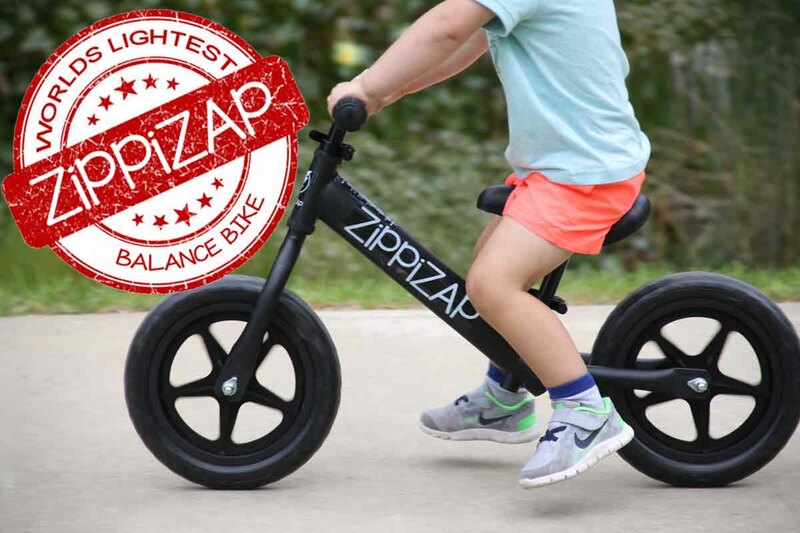 Balance Bikes | Buy Balance Bike for Children/Toddler Australia – Zippizap Balance Bike co.
ZiPPiZAP designs and manufactures childrens balance bikes to exceed the highest levels in quality and safety. 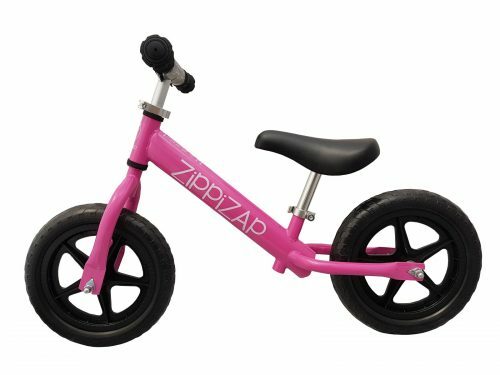 ZiPPiZAP balance bikes come in 2 different models. 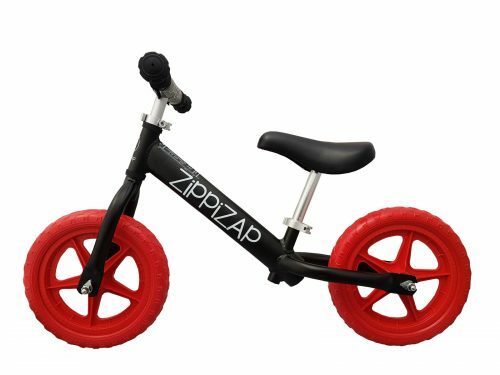 The ALUMINIUM model which is our premium balance bike and the STEEL model which is our entry level balance bike. 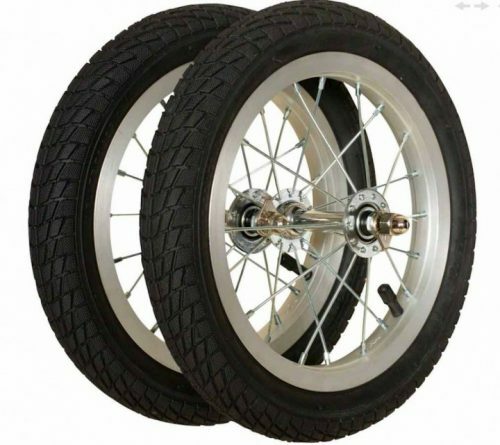 To watch a video explaining the differences between the two, click here. 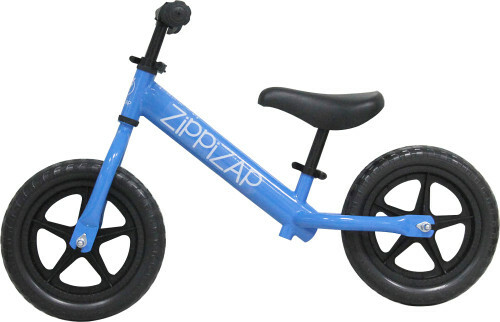 The ALUMINIUM boasts as the lightest balance bike in the world at just 1.9kgs. 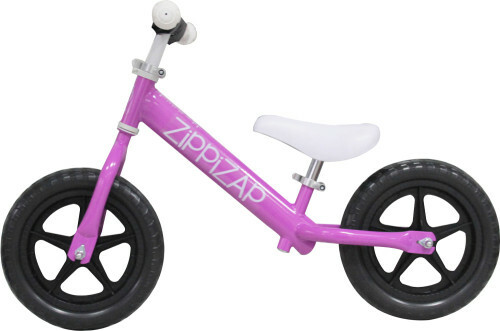 The reduced weight results in the safest riding experience. 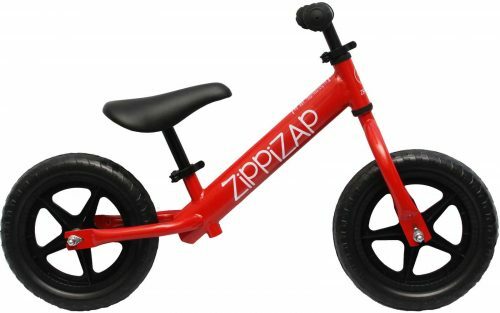 Less weight for the parent to carry. 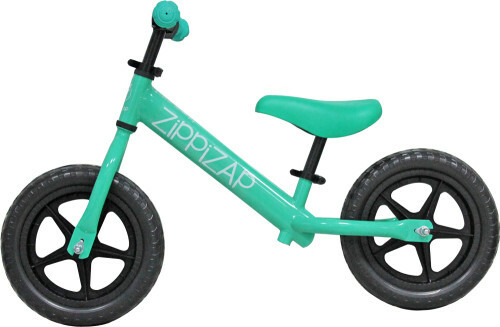 The ZiPPiZAP STEEL is our entry level model. 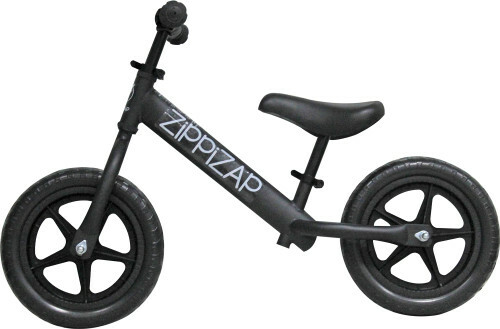 Its design is much the same as the ALUMINIUM model only the frame is made out of steel and weighs 3.1kgs. 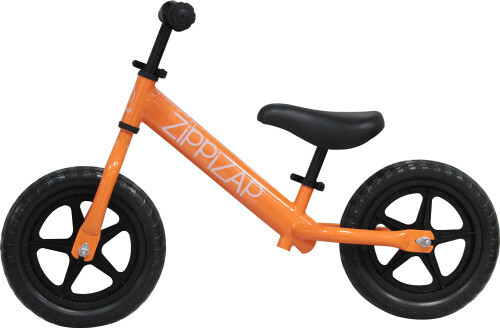 At zippizap we love hearing about great success stories and reading positive reviews. 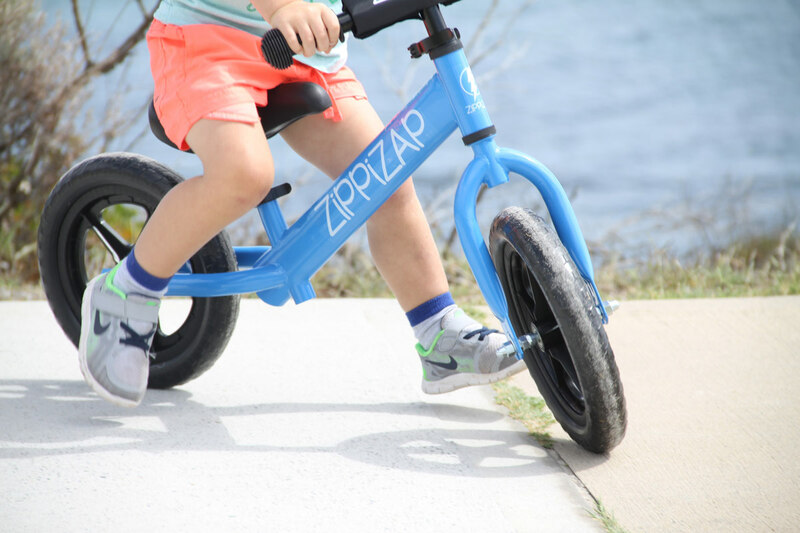 Check out this one by Fleur who blogs on the Kids of Adelaide website. 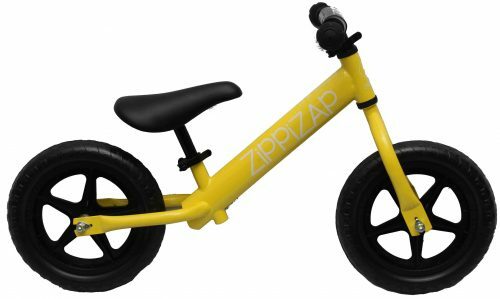 Read the Zippizap balance bike review.